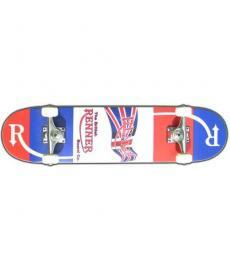 SKATEBOARDS are now available to order at the Ripped Knees Scooter Store. 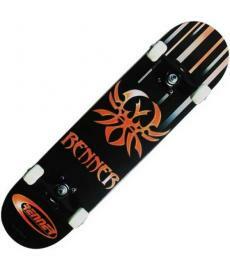 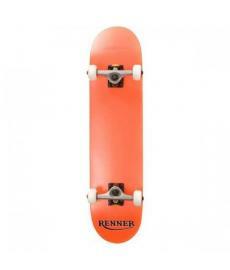 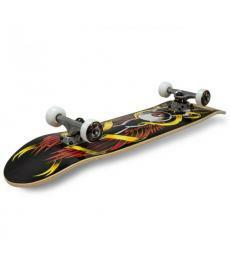 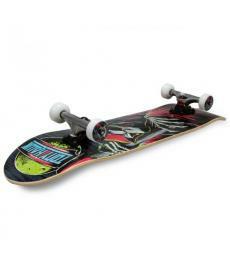 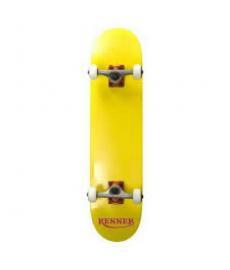 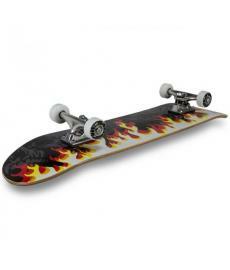 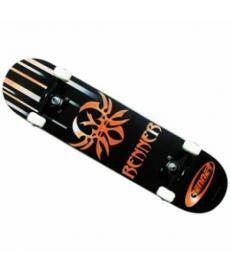 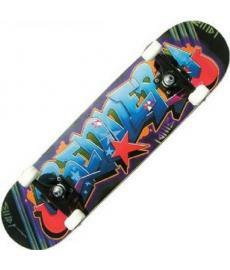 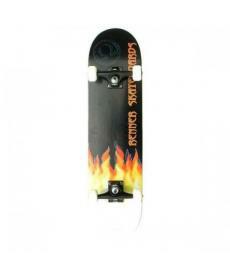 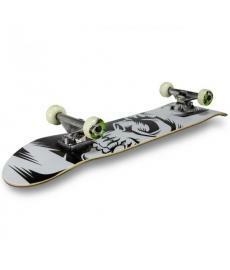 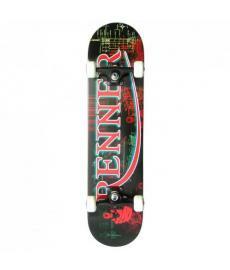 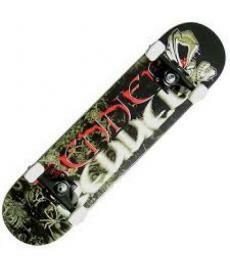 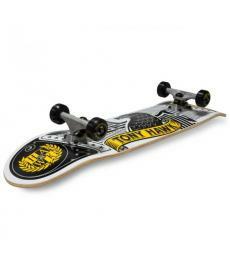 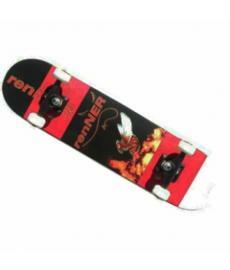 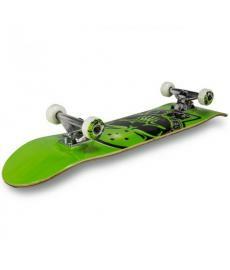 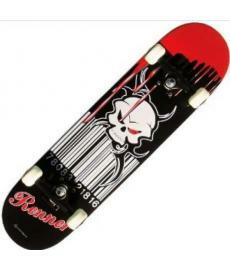 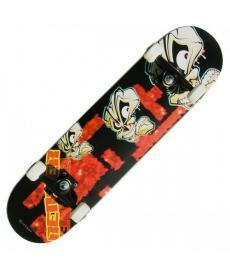 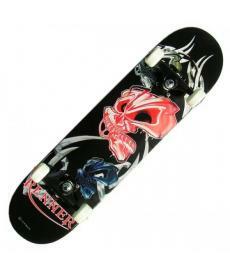 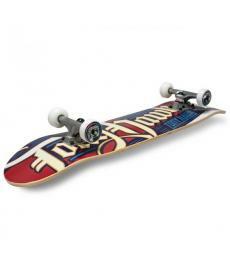 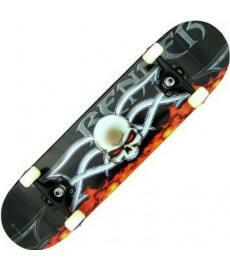 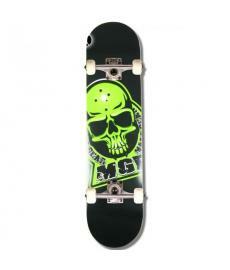 We have a huge selection of new skateboards for beginners and experienced shredders. 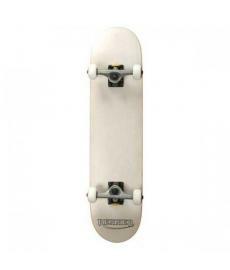 Loads of different sizes and styles of skateboards now available from Ripped Knees.